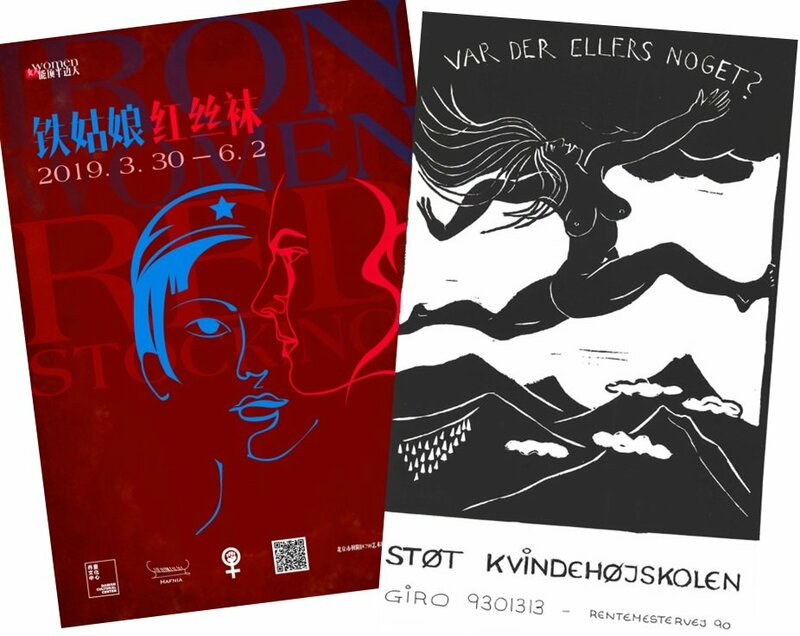 Danish Cultural Center in Beijing recently opened the retrospective poster exhibit “Iron Women and Red Stockings” which is a double representation of Danish and Chinese women’s liberation campaigns and propaganda posters from the 1940’s through the 1970’s. “Iron Women and Red Stockings” prompts us to recall the propaganda poster as an art form, and not least a means for proactive gender politics, welfare and socially founded growth. The exhibit is organized in collaboration with Hafnia Foundation and Kvindehuset i Gothersgade. 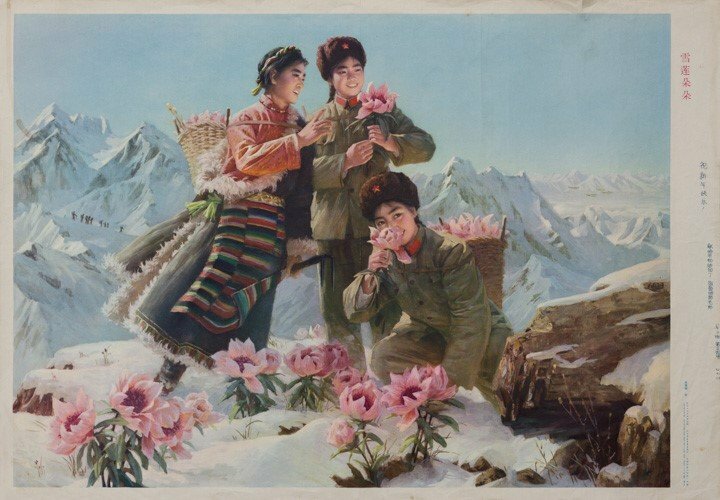 The double exhibit is part of “Women Hold Up Half the Sky,” which largely informs this year’s activities for, about, to and by women in China and the North, staged by the Cultural Center in 2019. The exposition of the Chinese and Danish propaganda works reminds us of the interplay between progress, welfare, human worth and a proactive gender policy. By drawing parallels between Denmark and China and the advances done in the two countries, the exhibit aims to illustrate that gender equality, although it is predominately the same battle, must find its own culturally characteristic expression. 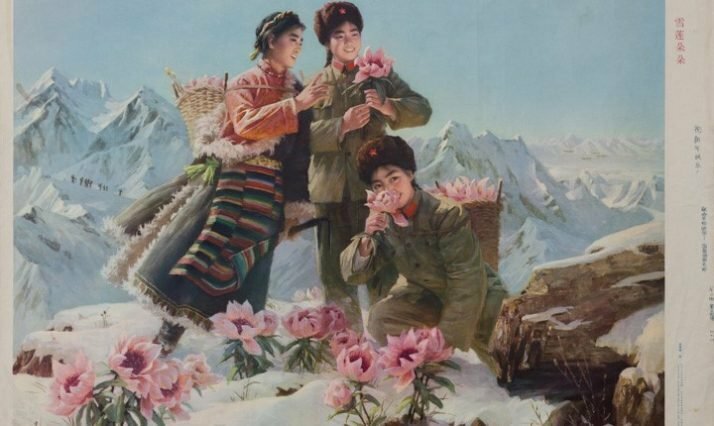 The Chinese poster collection (Curated by Rodney Cone and Stevens Vaughn) mirrors the Cultural Revolution in Communist China from 1949 to 1979 and constitutes the greater part of the exhibited posters. The Danish works reflect the women’s movement from 1969 to 1979 with posters from the the Red Stocking Movement, Countess Danner, the summer camps on the island of Femø i.a. which Kvindehuset I Gothersgade have supplied in the form of high-res scans. The exhibit will “Iron Women and Red Stockings” will run until 2 June 2019.